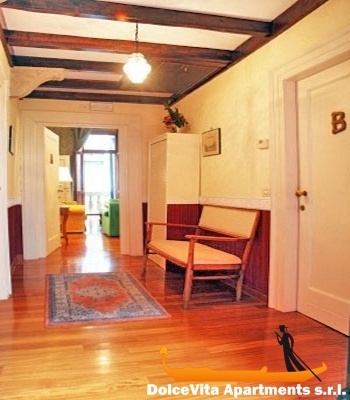 Apartment N. 43: It can accommodate up to 6 people, it is rented from 220 € per Night (not per person). 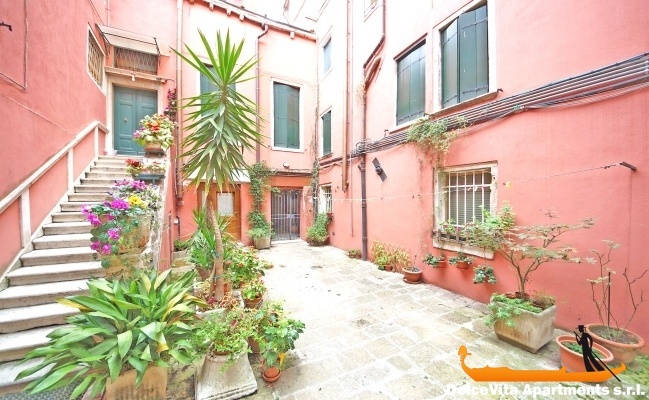 This stylish and bright apartment in Venice of 120 Square Meters is located on the main floor of a historic building, between Rialto and Ca' D'oro. 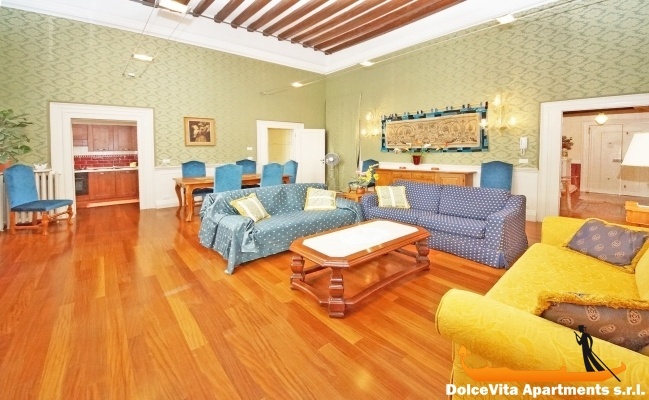 It features high ceilings and a nice decoration in Venetian style, with balconies and two-light window on the channel. 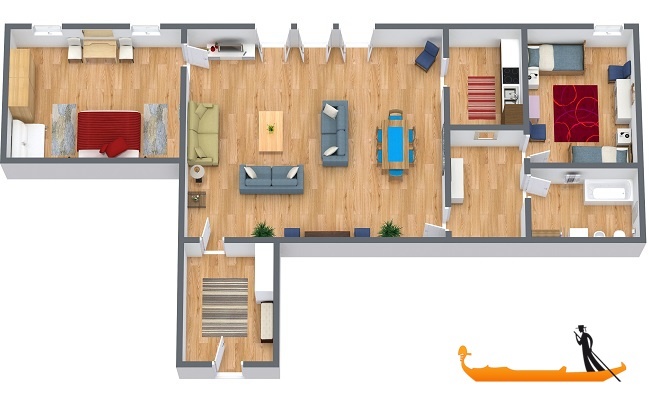 It consists of a large living room with sofas and dining table, separate fully equipped kitchen, spacious double bedroom, a bedroom with two single beds, a bathroom and a wardrobe. 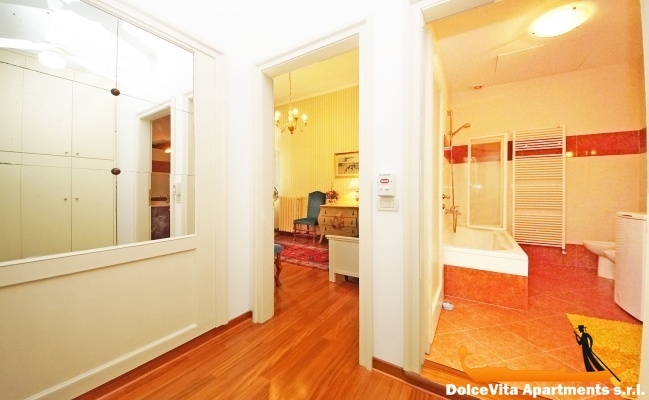 You can reach it by a private courtyard with a beautiful marble staircase. 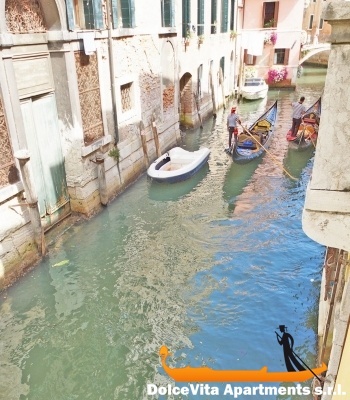 There are three waterbus stops nearby (Rialto, Fondamente Nove and Ca' D'oro), there is also the possibility of reaching the doorstep with a water taxi. Our stay was perfect The apartment was as described: fabulous very clean and very comfortable and in a quiet and very central location, great welcome, the nice owner also allowed us to stay beyond the expected time for chek-out. 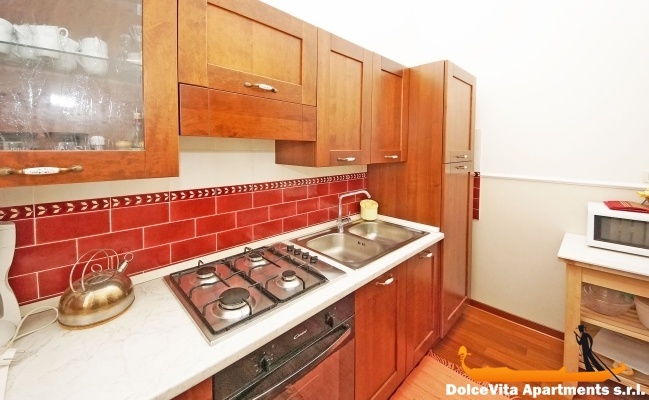 The service provided by DolceVita Apartments srl was perfect, fast and clear. Kind and very professional staff, and in my case, Mrs. Eugenia, from whom I had many instructions and descriptions very quickly through Whatsapp. 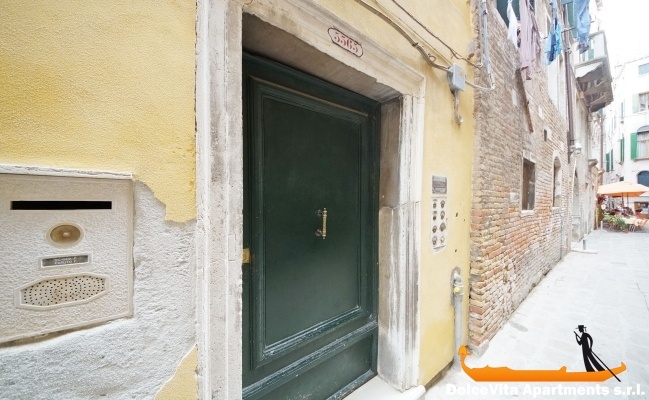 5 stars rating and I would recommend it to anyone who needs to find an apartment in Venice. 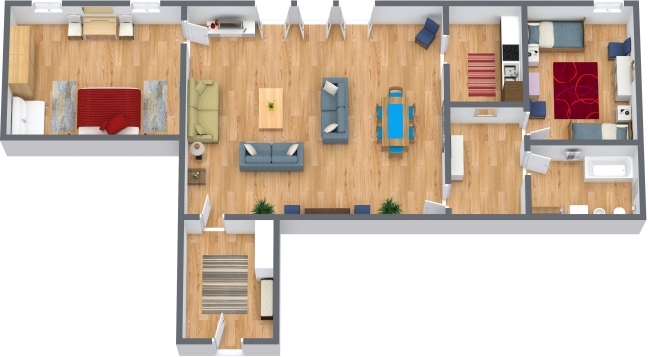 Comfortable and Spacious apartment. Excellent location: all the major sites are within 10-15 minutes. Close to some good but not expensive restaurants. The area is very quiet. The apartment overlooks one of the smaller canals. For 4 people this place is beautiful. Very clean, with a canal view. Very quiet. Very comfortable double bed. 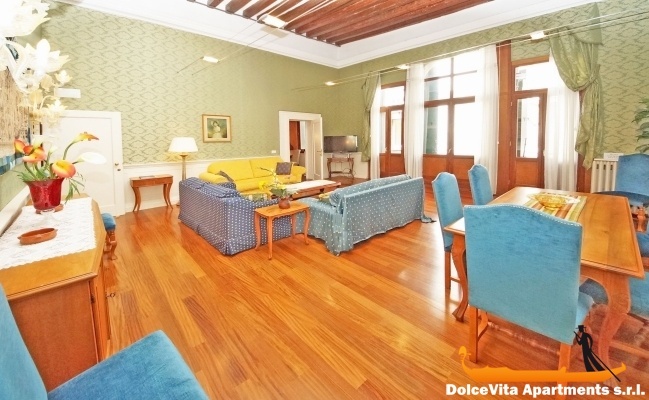 Magnificent setting, with a high ceiling princely! The owners welcomed us kindly and were available for the arrival and departure outside of conventional. We are very grateful. Lacks a dishwasher, air conditioning, internet. The quality of the reception, the apartment, the service is wonderful, everything absolutely perfect. 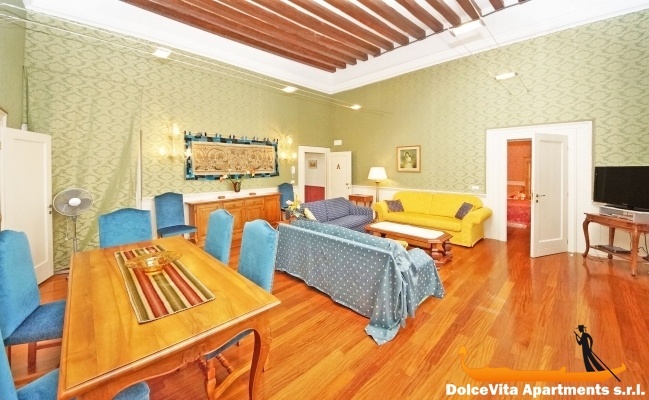 It was a privilege to live in this beautiful apartment and especially to meet the owners, excellent people. 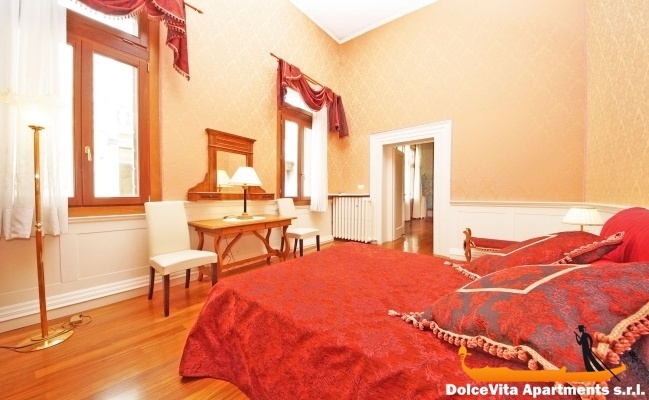 The apartment is very comfortable and, moreover, it is in a good position.